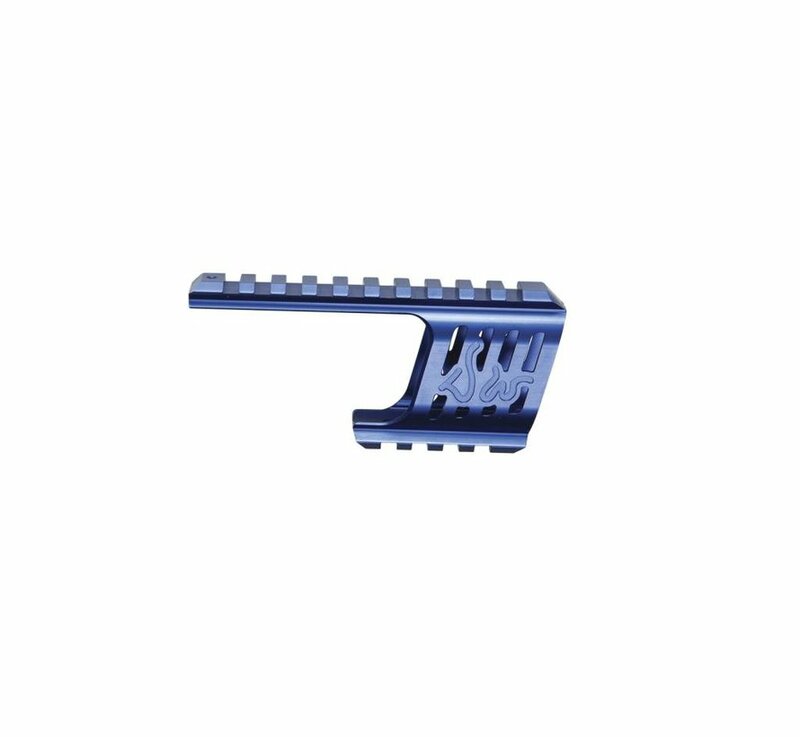 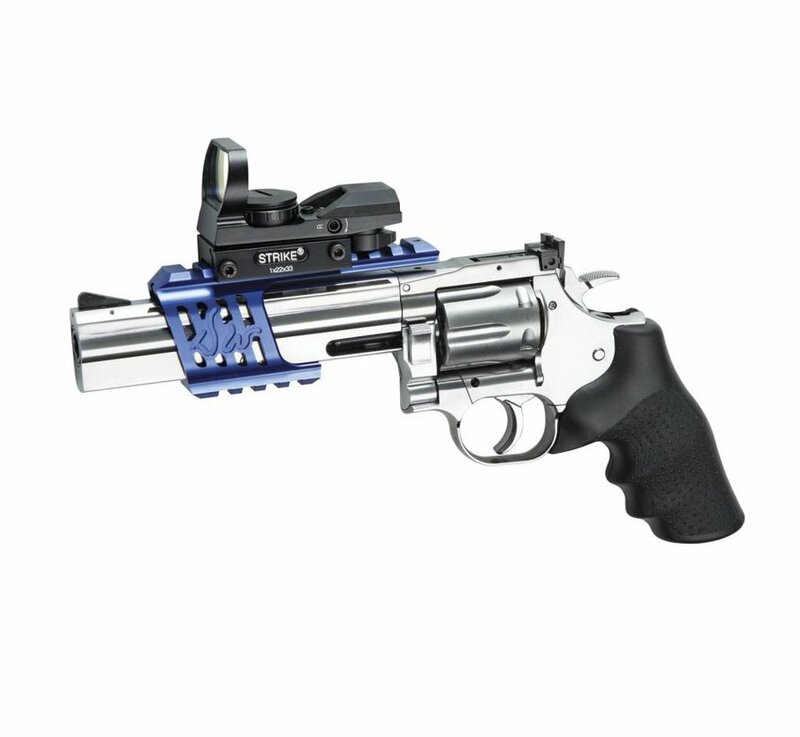 ASG Dan Wesson DW 715 CNC Mount (Blue). 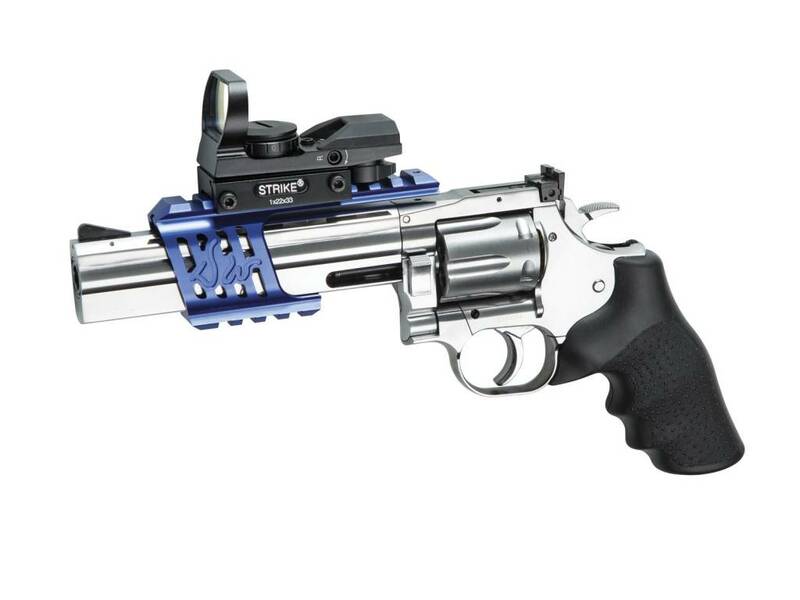 Elegant rail shroud for the Dan Wesson 715 revolver series. 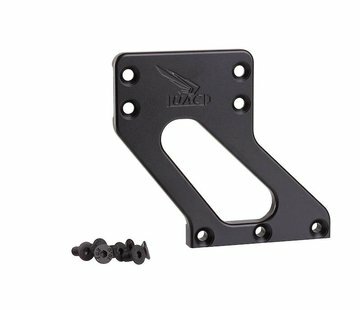 Made from extruded aluminum for minimum weight and then CNC machined; this rail attachment fits perfectly on the barrel and screws in place, allowing the shooter to mount optics, lights or lasers for a faster target acquisition and a customized look.